I am a Title 14 Code of Federal Regulation (14 CFR) Part 107 Small UAS license holder. Fully insured. 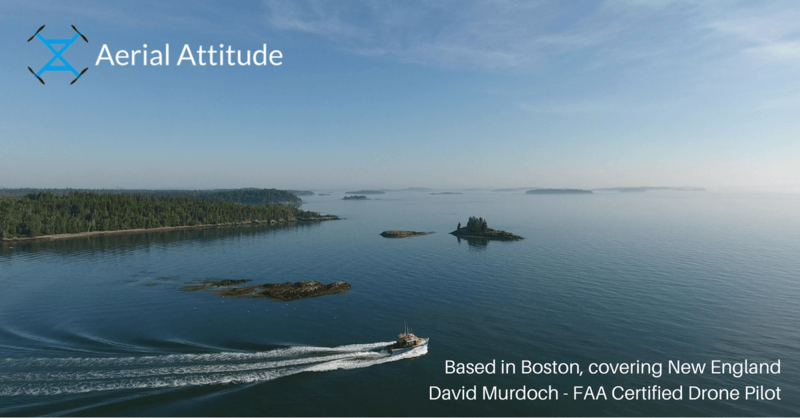 Authorized to fly in Boston Class B airspace plus many other controlled airspaces in New England covering Massachusetts (including Martha's Vineyard and Nantucket), Rhode Island, New Hampshire and Maine. 107.29 Daylight Operation waiver (I have FAA authorization to fly at night). Have confidence that you are working with a federally compliant operator who puts safety first.